The European Commission has presented the 2030 energy and climate goals for a competitive, secure and low-carbon EU economy during a press conference in Brussels, Belgium. 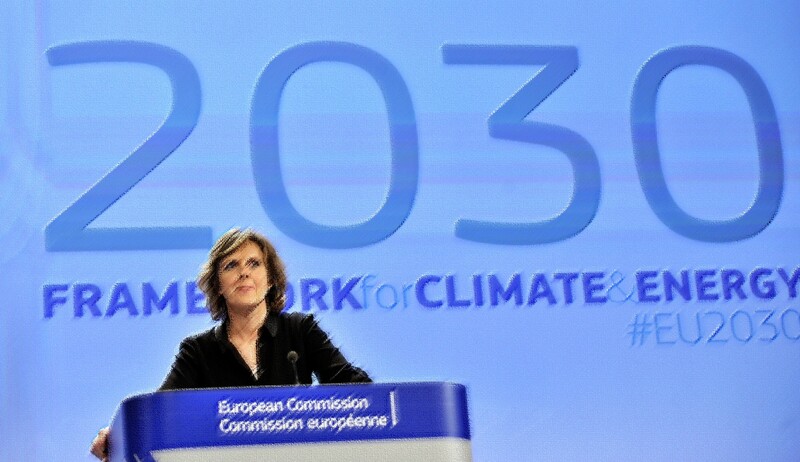 The picture shows Connie Hedegaard, Commissioner for Climate Action at the presentation. 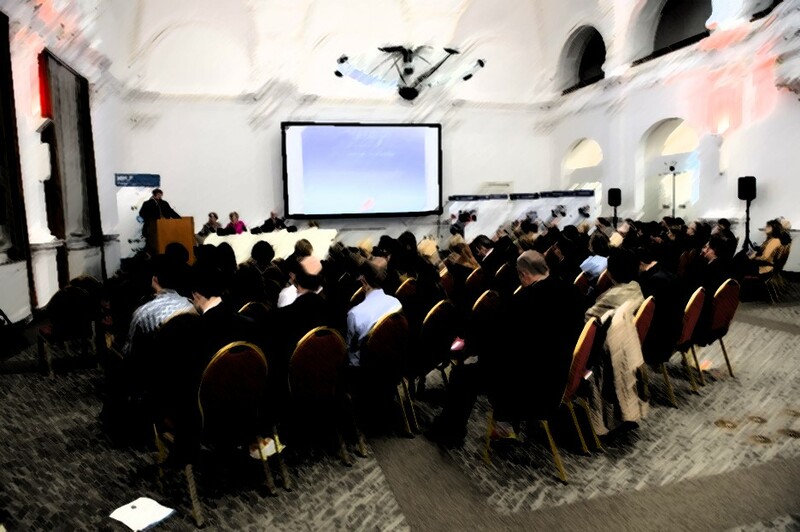 There key elements of the 2030 policy framework set out by the Commission include a reduction in greenhouse gas emissions, an EU-wide binding target for renewable energy of at least 27% and a set of new indicators to ensure a competitive and secure energy system. The Dutch TSO offers a positive summary of the first two weeks of an integrated auction system in which TenneT interacts with TSOs in Germany and Switzerland. 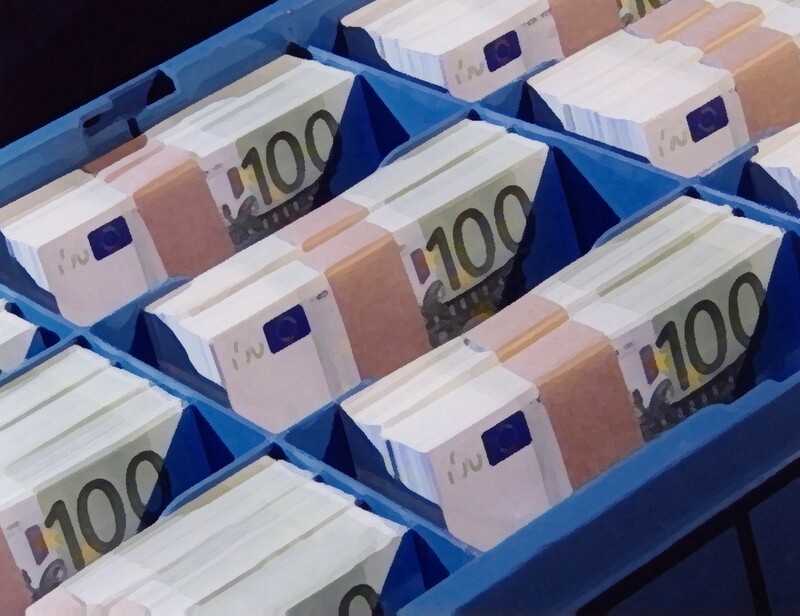 The new method is in line with free-market principles and is expected to save tens of millions of euros per year. Today the first release of the new ENTSO-E transparency platform (www.entsoe.net) on load, generation, transmission, balancing and outages was launched. The web based platform (see screenshot) will be available free of charge without the need for registration. Denmark’s TSO, being the newest TSC member, has successfully started its user site. 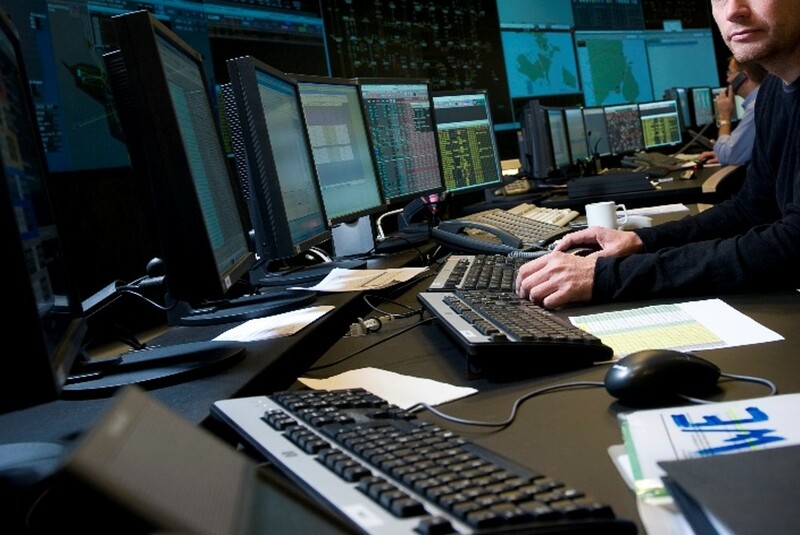 Now the staff at the control centre of Energinet.dk (www.energinet.dk) takes part both in the regular congestion forecast process and the Daily Operational Planning Teleconference (DOPT). This step forward contributes to the security of supply. The Hungarian TSO Mavir made public that it was awarded with the prestigious “Business World for the Environment Award” of the Hungarian Business Leaders Forum (HBLF). The award prizes the TSO’s activities to protect the environment, especially the bird protection program. The HBLF is a non-profit associationand is committed to promote responsible business practices that benefit business and society, and help to achieve social, economic and environmentally sustainable development in Hungary. 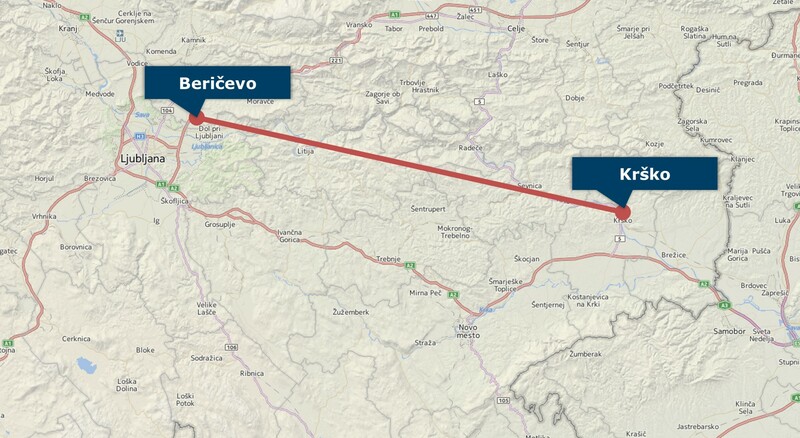 Slovenia’s TSO Eles issued a press release about connecting the new 2 x 400 kV double-circuit transmission line from Beričevo to Krško onto the grid. The new line is more than 80 kilometres long, uses 227 pylons and provides the transmission of electricity from multiple directions. It shall also contribute to further integration of the European market. 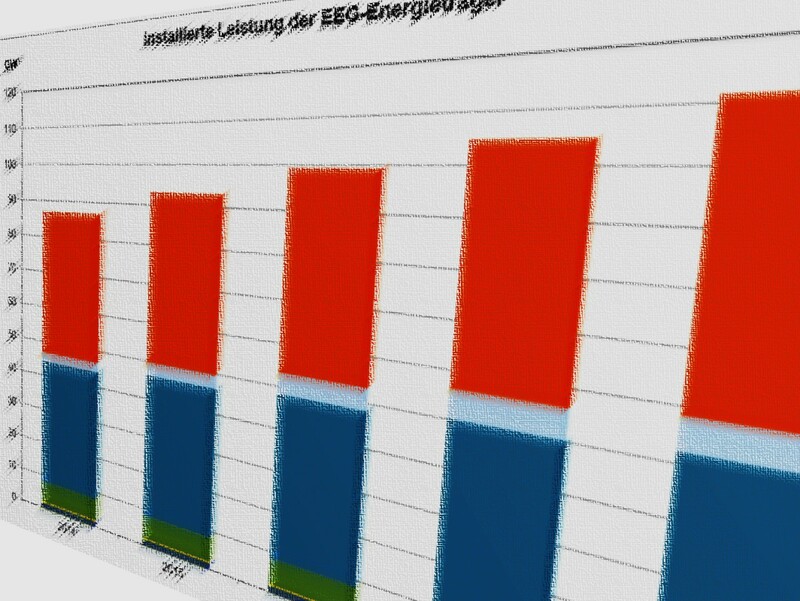 The four German TSOs – 50Hertz, Amprion, Tennet Germany and TransnetBW – have published the EEG medium-term forecast for the next five years. The publication covers the feed-in from plants generating renewable electricity in accordance with the German Renewable Energy Sources Act (EEG). TSC representatives meet with regulatory authorities and partner bodies in Munich, Germany, to inaugurate the very atmospheric Grand Opening of the TSC TSOs – Joint Office. The new Joint Office means a big step towards higher efficiency and better quality due to closer coordination and collaboration. 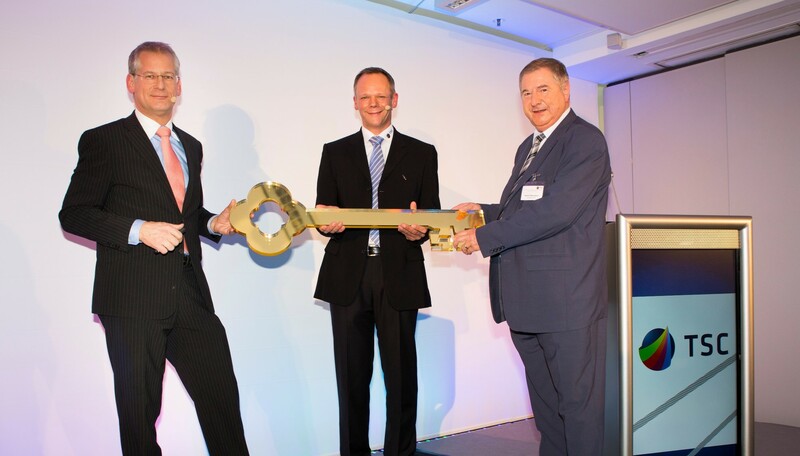 The photo shows (left to right) Ben Voorhorst (COO of TenneT), Alexander Wirth (TSC Operational Manager) and Rudolf Baumann (Chairman of the TSC Steering Committee) with a golden key at the opening ceremony.